A Recovery Support Group is a support group for people living with mental illness in which people learn from each others' experiences, share coping strategies and offer each other encouragement and understanding. See AZ Daily Sun daily calendar. 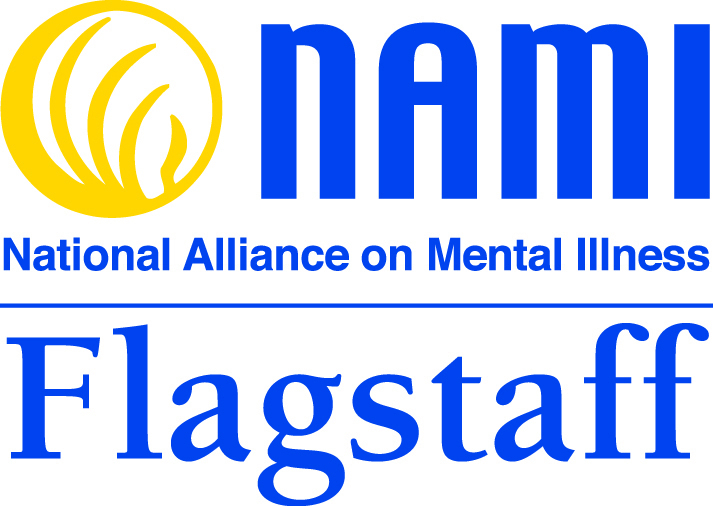 NAMI Connection meets every Thursday from 5:30 to 7:00 p.m. at Hope Community Church, 3700 Fanning Dr. in Flagstaff. For family members and close friends of people living with a mental illness. NAMI Family Support Group meets every Thursday from 5:30pm tp 7pm at Hope Community Church (3700 Fanning Drive in Flagstaff).